Four years ago, Widowspeak released an EP called The Swamps. There was a wonderful onomatopoeic quality to the music. It was sweaty and sultry, and listening to it generated a certain sense of foreboding. There isn’t the same onomatopoeic element to Expect The Best, but Molly Hamilton, the singer and lead song-writer, certainly knows how to evoke a mood. Written in the Pacific Northwest, it’s sometimes disorientating, like being lost in an seemingly endless forest of trees. And perhaps there’s more to it than a simple simile. The music is built around Hamilton’s vocals, which have a certain slightly breathy, Hope Sandoval, 90s dream-pop aspect to them. It means that the dynamic range is deliberately diminished, as if the sound is being at least partly soaked up by an immense dark green mossy floor. The result is Widowspeak’s most rewarding album to date. Whereas the rocky peaks could have been elevated as high as Mount Rainier on Expect The Best, here they’re reduced to the level of Mount Formidable. Still magnificent, but not overwhelming. And well worth the trip. 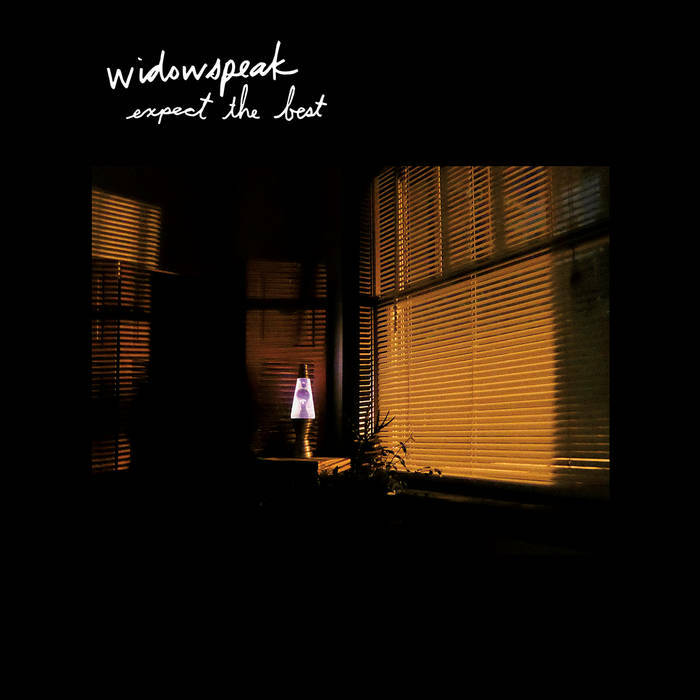 Posted in Widowspeak and tagged as Music, Review, Widowspeak.